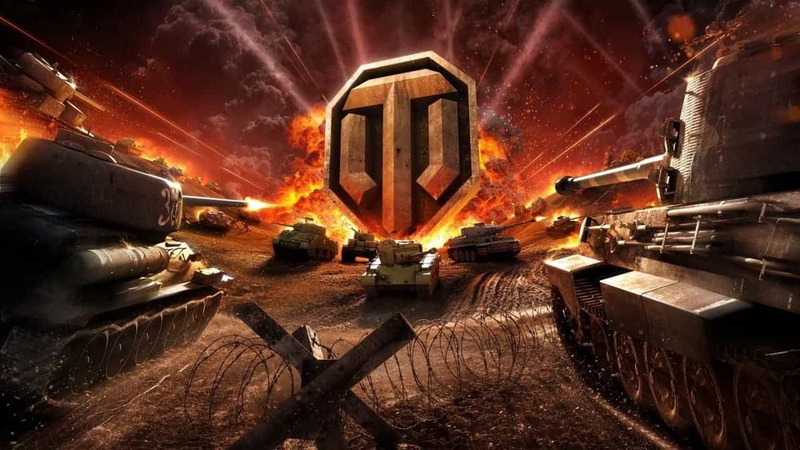 Wargaming, the developers of the critically acclaimed World of Tanks MMO, and Google today announced an exciting new collaboration project that offers tank enthusiasts the chance to explore the most iconic vehicles on two tracks in combat history. Have you ever wanted to get first-hand experience as a Centurion thunders its way over rough ground or discover exactly how the crew of the deadly Hetzer spend their time between battles? Well, this new project titled “Virtually Inside the Tanks” is about as close as you’re ever going to get without joining the front lines. Alongside Google and the The Tank Museum in Bovington, England, the team at Wargaming have been painstakingly creating a series of Google 360 panoramic videos focused on the greatest vehicles in armored warfare history. it’s a huge step towards virtual reality, behaving almost like a YouTube clip but allowing the viewer to choose the angle in which they view the experience. The videos will make their debut appearance at this years Tankfest, utilizing the latest in VR technology – offering visitors the opportunity to view the panoramic experience through the wonders of a Google Cardboard and NANO VISR headsets. The first series is expected to include the T-34-85, Easy-8 Sherman, Type 59, Chieftain and Leopard 1.